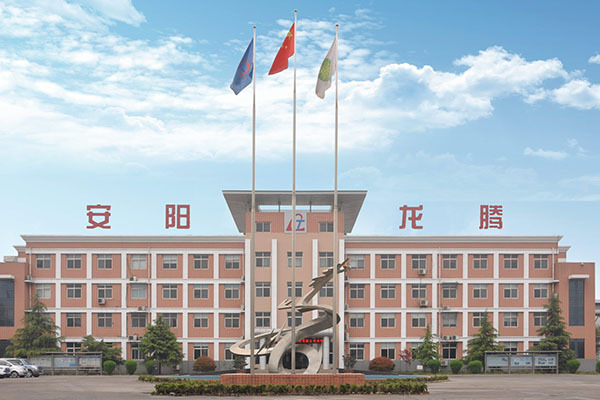 Anyang Longteng Heat Treatment Material Co., Ltd is located in Anyang city, Henan Province, the birthplace of smelting, was founded on January 19,2005, the registered capital is 147.89 million RMB, and it covers an area of over 200,000m2 . This is a garden-style modern steel enterprise, with its convenient transportation, Superior location and green factory.The main equipment of our company are: Φ89-168mm hot rolled seamless steel tube line, Φ5-13mm heat treatment bars for prestressed concrete production line, Φ27-45mm high strength bolts production line, Φ45-80mm high strength and high toughness steel rod, Φ85-160mm high performance heat treatment steel is 150,000 tons. 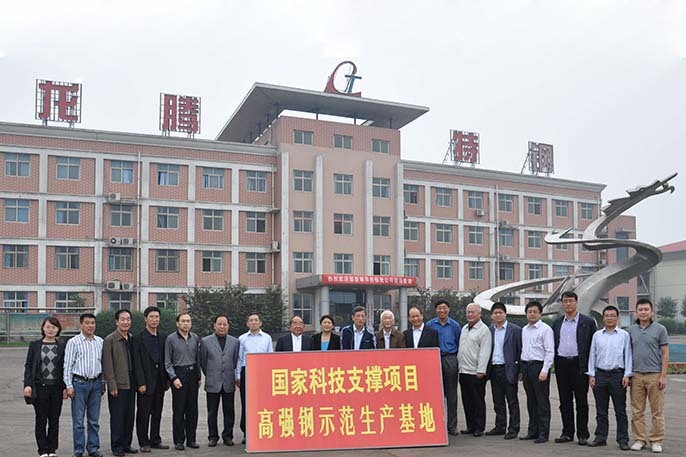 The company attaches great importance to the independent innovation of products and the structural adjustment of industrial products.It is recognized as “Henan enterprise technology center” and “Heat treatment high strength steel engineering technology research center”. And obtain “Anyang city key project construction outstanding contribution award”.Our company actively participates in the new product development activities, cooperating with China steel research & technology group Co., LTD, from the year of 2010; we began to construct the national science and technology support project “high strength reinforcing steel and high performance concrete application key technology research” high strength steel demonstration production base. Our company adopts continuous induction heat treatment technology, which improves the comprehensive mechanical properties of the bar; meet the international standard and the leading level in China. Our product coverage and overall production level have reached a new level.